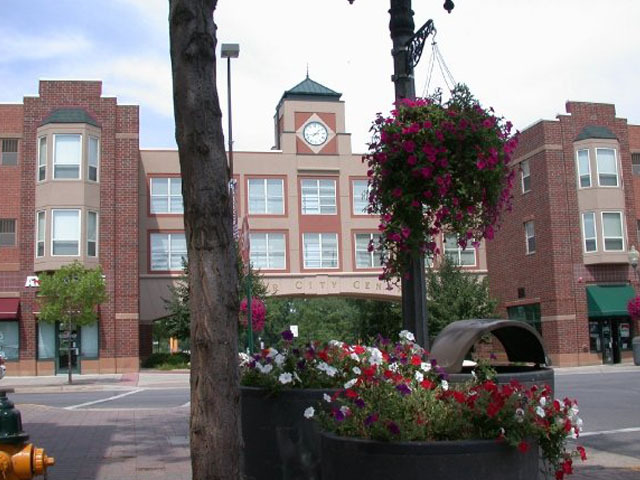 Located at Highway 101 and Highway 169 in the heart of Shakopee’s downtown business district. The building features more than 25,000 SF of charming street level office and retail space. 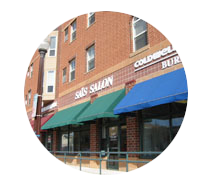 Tenants include: Hometown Bank, Saks Salon, Papa Johns, CA Nails, and Canterbury Chiropractic.